The college was last month named one of the institutions that will receive a total of 1.8 million in grants through a strategic improvement fund, designed to support struggling colleges. Moreover, the agency has revealed that, of its £470m restructuring facility funding allocation, it has spent £290m as of January this year. It said it has received 78 applications for the restructuring facility during the same period. Of these, 58 have been assessed and approved and five remained in the assessment and approval processes. Since this article was published a number of colleges have got in touch to say the figures in the government’s data are wrong. 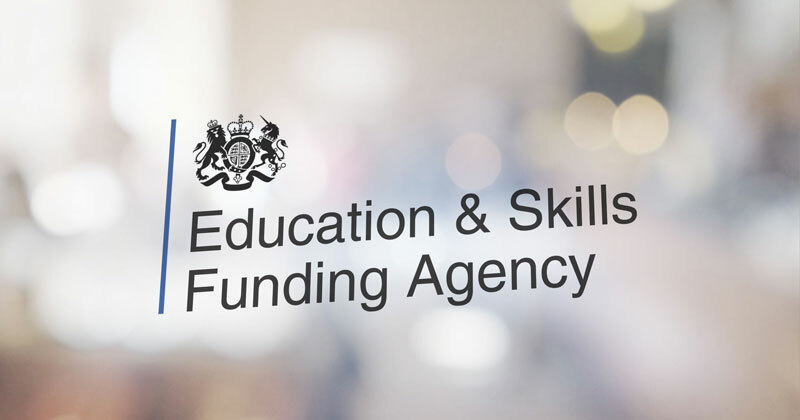 If your college has any concerns about the figures please contact the ESFA directly. We’re currently waiting for an explanation from the ESFA.